Observation - unsure again - UK and Ireland. Description: I was helped with a Snipe observation yesterday (thank you) I thought this was the same. But this bird does not have the lighter markings on its back. Sorry Bad photo again. 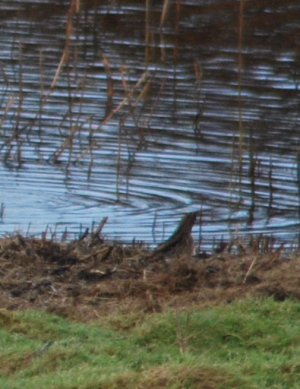 I was helped with a Snipe observation yesterday (thank you) I thought this was the same. But this bird does not have the lighter markings on its back. Sorry Bad photo again.